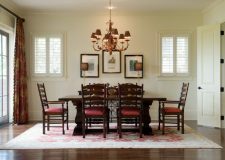 For media and photography inquiries, please contact sales@theballantyne.com. 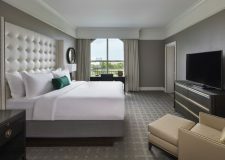 As part of its affiliation with Marriott’s The Luxury Collection, The Ballantyne worked with leading home décor retailer One King’s Lane to showcase the Perfect Day in Charlotte. 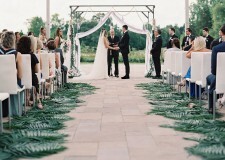 The Ballantyne is selected as a winner in The Knot Best of Weddings. 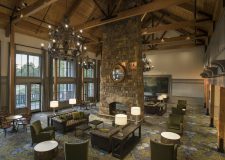 Conde Nast Traveler recognizes The Ballantyne as a Top 10 Hotel in the South in its Readers’ Choice Awards. 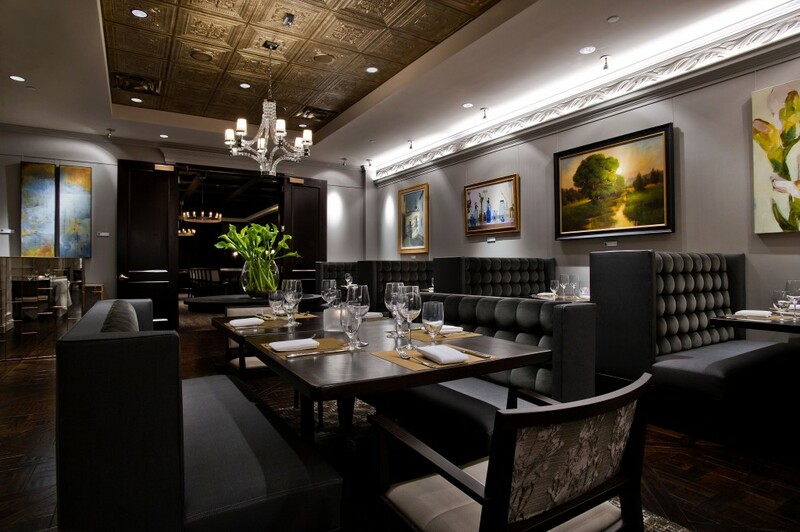 Gallery Restaurant receives the Wine Spectator Award of Excellence. 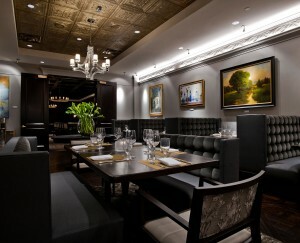 The Ballantyne and Gallery Restaurant receive TripAdvisor Certificates of Excellence. 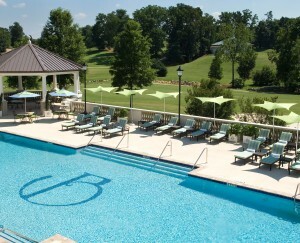 Forbes Travel Guide honors The Ballantyne with two Forbes Four-Star Awards for The Ballantyne and Gallery Restaurant. 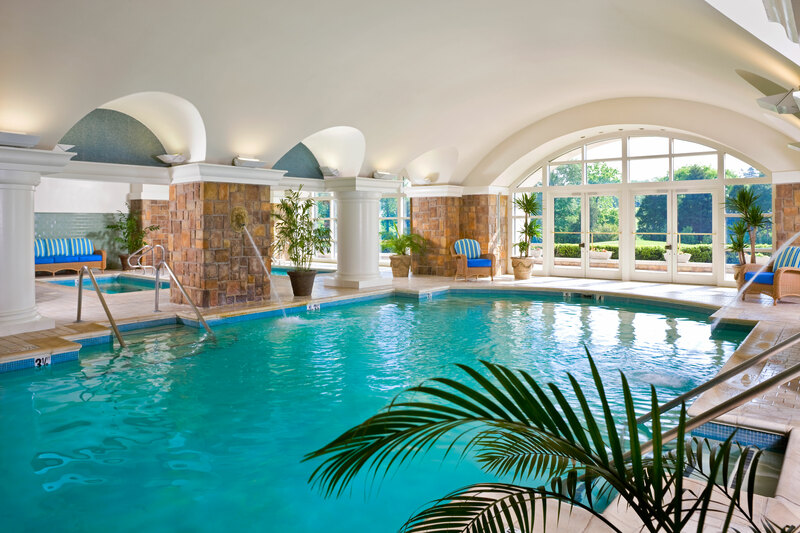 U.S. News & World Report names The Ballantyne as one of the Best Charlotte Hotels. 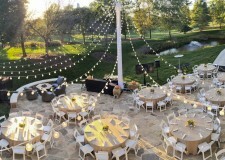 Wedding Wire honors The Ballantyne with a Couples’ Choice Award for Ceremony & Reception Venue. 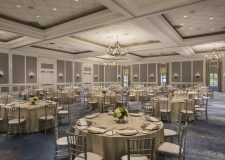 The Ballantyne is recognized as Full-Service Hotel of the Year at Visit Charlotte Partners in Tourism Awards. 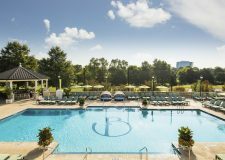 Conde Nast Traveler recognizes The Ballantyne as a Top Hotel in the South in its Readers’ Choice Awards. 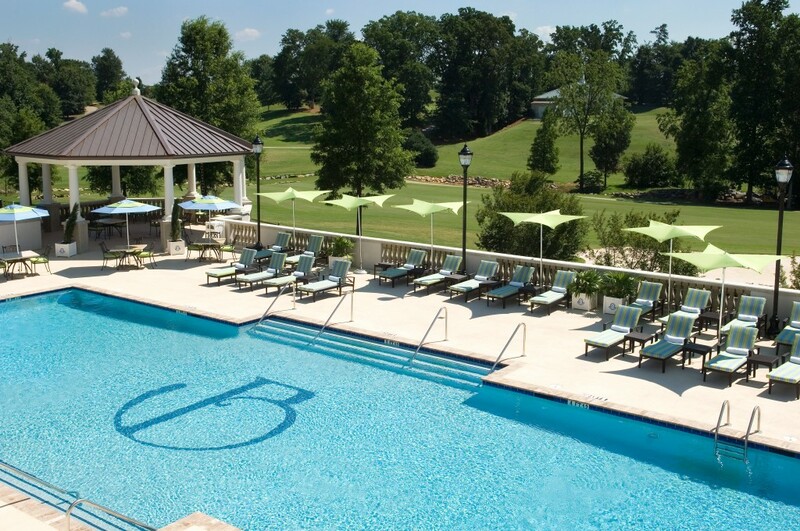 The Ballantyne Named as a Top 100 Golf Course in North Carolina by NC Golf Panel. 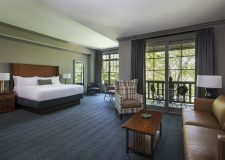 Forbes Travel Guide honors The Ballantyne Hotel & Lodge with several Forbes Four-Star Awards for The Ballantyne, The Spa at Ballantyne and Gallery Restaurant.